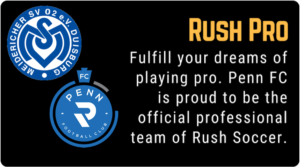 Rush Canada Soccer Academy after only four years of existence has grown into the leading players development organization in Ontario and Canada and we are proud of one more confirmation that our program attracts and develops the most talented players in the area – two forwards from our 2001 girls team were invited by Rush Select Directors Brian Lux and Nik Penn to join 2000/2001 girls Select team for their trip to Sweden and Alena and Marlene, which play these positions in our team have joined Select team on this tour. 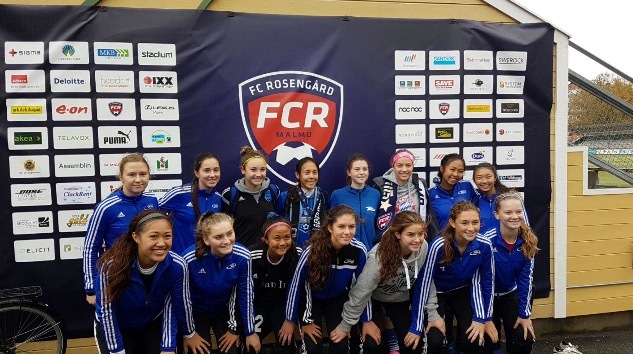 Girls were very excited with the opportunity and have enjoyed every minute spent with Select team members and coaches and gaining valuable new experiences. Both Marlene and Alena are grateful for this opportunity and are thanking coaches for invitation and existing Select team members for great acceptance and support. 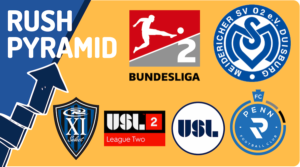 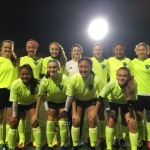 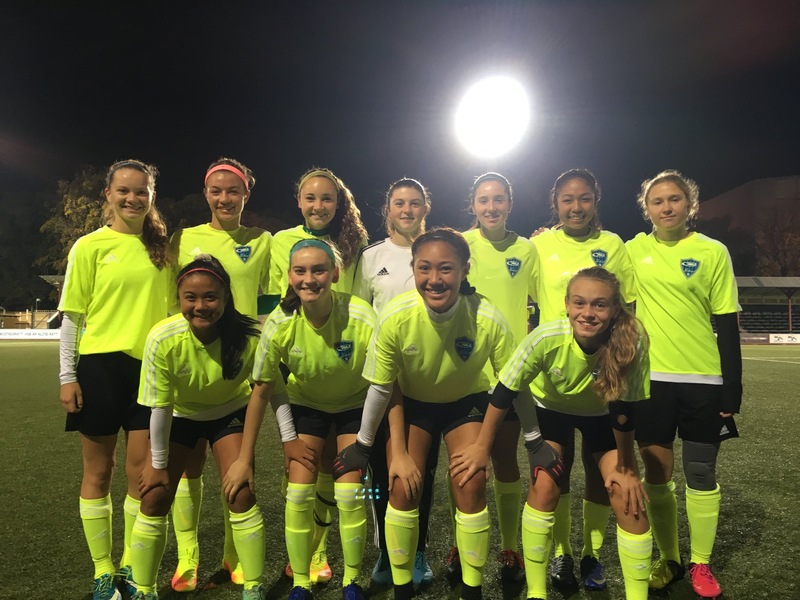 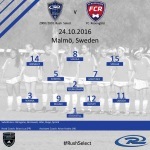 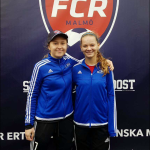 They have created new connections and friends with Rush Select girls and the girls of the clubs they have played and trained with in the Sweden. 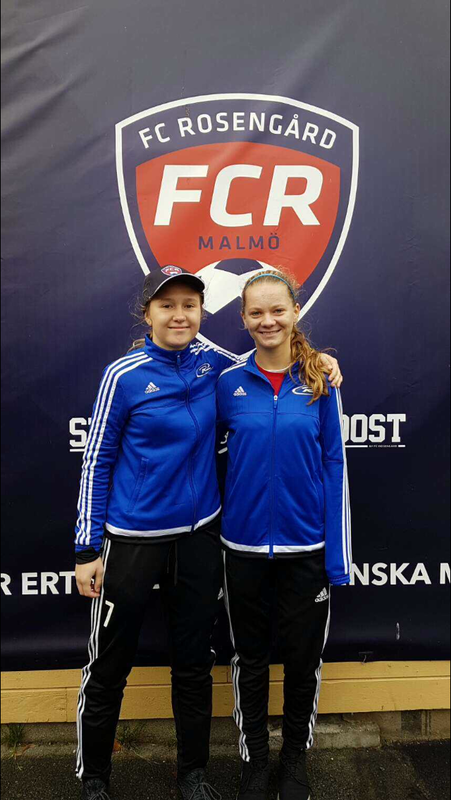 Alena and Marlene are excited to share their experiences with their teammates in Rush Canada and we are looking forward for Rush Select opportunities to be opened to other most talented Rush Canada players. 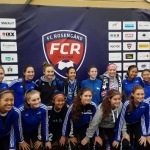 Rush Canada coaching staff and specially coach Kornel are proud of our girls and grateful for the opportunity to promote our players and our program internationally. 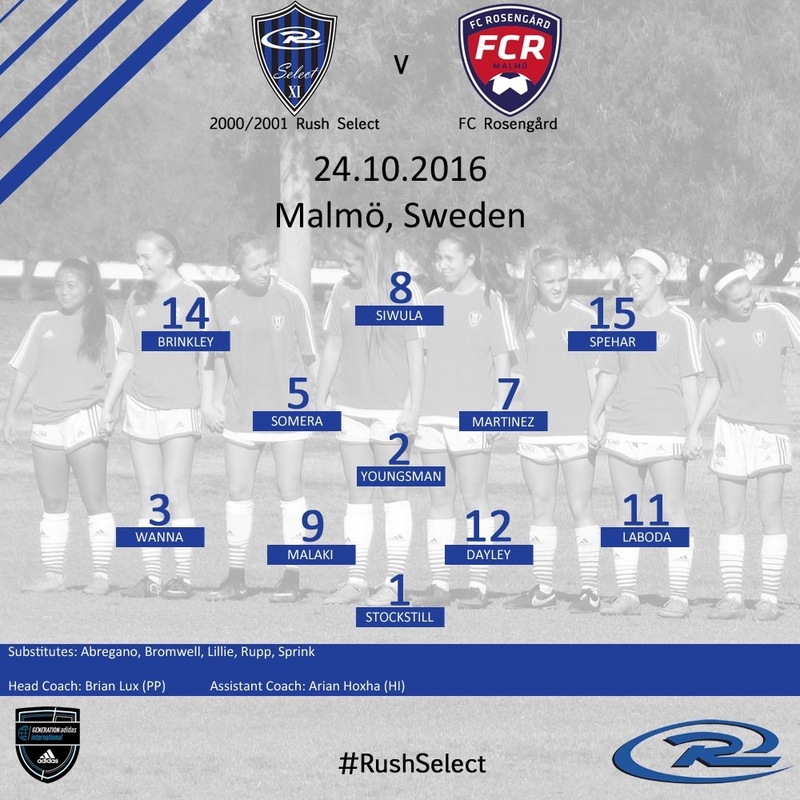 No Replies to "Rush Canada 2001 Girls With Rush Select in Sweden"